Your aerospace project will benefit from Stillwater’s 20+ years experience providing machining and fabrication services to key players in the commercial and defense aerospace industries including General Electric, Pratt and Whitney, General Dynamics, and McDonnell-Douglas. Stillwater has fabricated and machined components used for engine transport carts, load test fixtures, shipping containers, and other tools associated with engine support. We also manufactured parts needed to assemble and disassemble engines and have even had some of our work launched into space aboard the space shuttle! Automotive companies around the world count on Stillwater to help keep their production lines running at peak efficiency and to improve the ROI of their manufacturing operations! Stillwater is an active supplier of machining, fabricating, and design services, as well as of specialized equipment, for both domestic and foreign automotive manufacturers. You can keep your production and facilities at peak efficiency by partnering with Stillwater for your MRO (Maintenance, Repair, & Operation) needs. We are proud to have been recognized by several of our automotive customers with multiple “Supplier of the Year” awards for our help with their precision machining and manufacturing needs. as well as perform necessary repair and refurbishment – often under emergency conditions. Stillwater has operated this department at our facility for over 10 years. For more information on our Gun Build & Repair Services, Tip Dressers, and other resistance welding products, please see our Resistance Welding Products section. If your needs include the fabrication and machining of aluminum, steel, or other materials for mass communications devices then Stillwater is where you want to be! Stillwater has been supporting the communications industry for over 10 years. 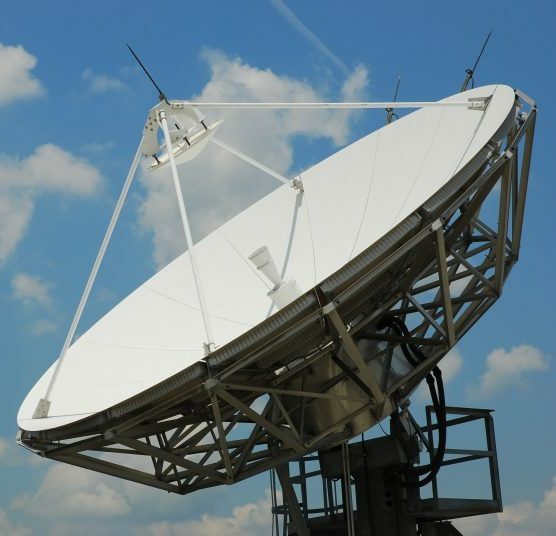 With our wealth of experience working in the satellite industry and machining and fabricating aluminum and other materials, you can count on us to meet your needs as well. Specializing primarily in the ground-based / anchored portion of satellite systems, we have provided fabricated and machined components for small satellites to dishes measuring 13 meters. Some of the communications parts Stillwater has produced include housings, load frames, base plates, elevation axis plates, counterweight arms, and bases. 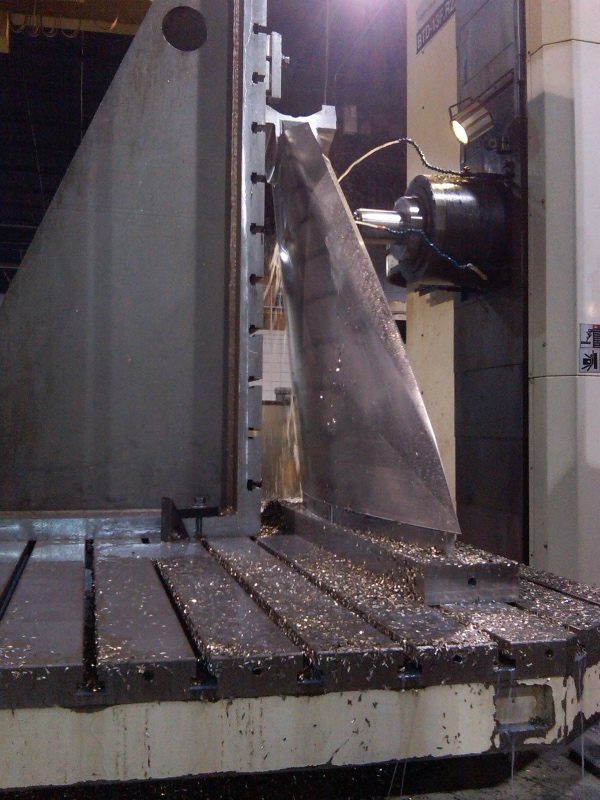 When you need precision machining and fabrication to manufacture your energy-related equipment, contact Stillwater! Stillwater has the experience and high quality you need for your investment. With over 50 years supporting the Machine Tool Industry, Stillwater supports the needs of Machine Tool companies including those in robotics, stamping, welding, and machining. 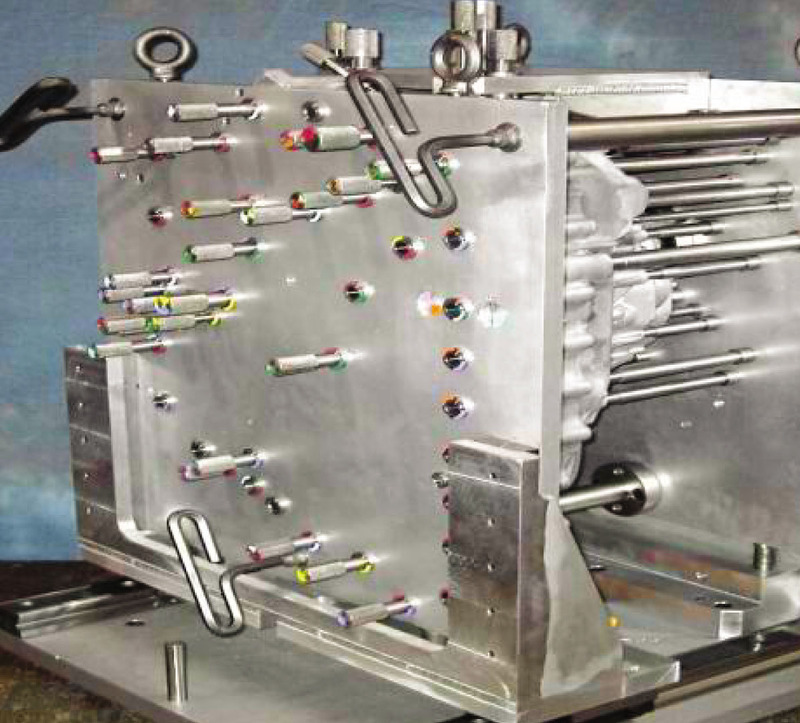 Whether you need design & engineering, machining, fabrication, assembly services, or a special machine, Stillwater can help you accomplish your goals. 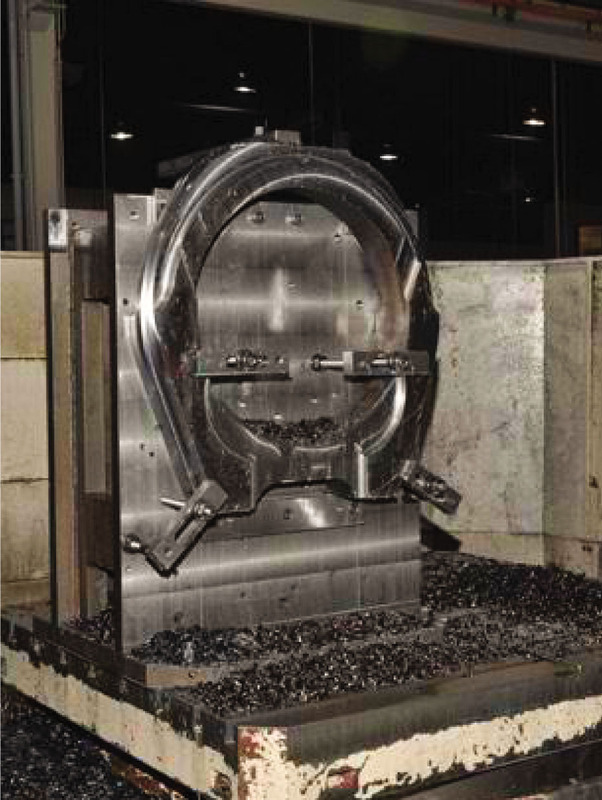 With over 50 years in the Machine Tool industry, we understand your needs! Your project will receive the same superior service and skill that compelled a large robotics company to choose Stillwater from over 20 machining companies to be the sole supplier for 77 different machined details needed to produce their first domestically manufactured robot. 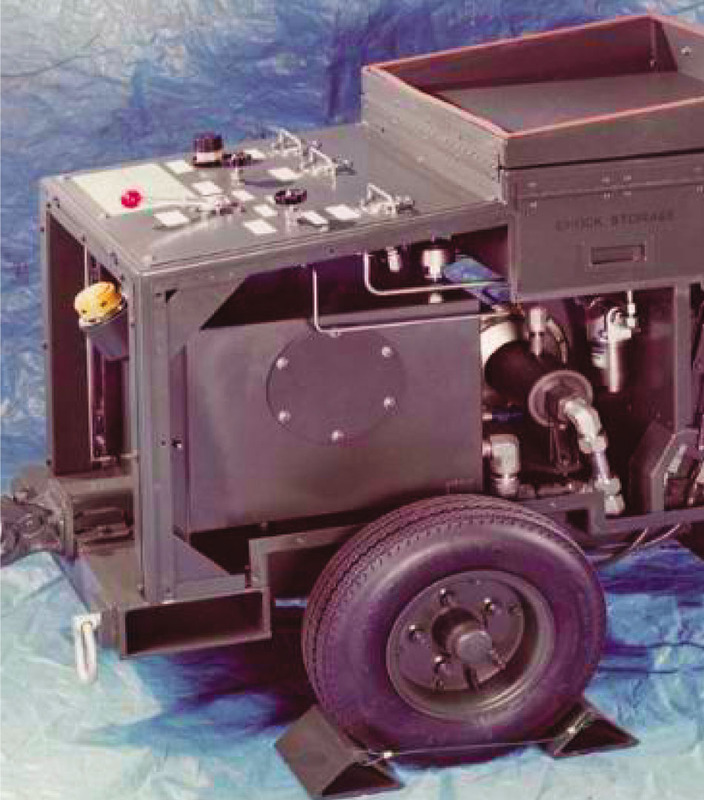 Providing not only parts but sub-assemblies like positioners and turntables, we supported the design, engineering, and JIT manufacturing needs of this company for over 3 years before production was transferred to Japan. Stillwater continues to support this manufacturer’s needs though on a smaller scale.